Investing, for those that have not done it before, can be pretty intimidating. In fact, I’m pretty convinced that most investors make it look tricky with their particular words, phrases and charts that can leave us a little confused or overwhelmed. But in actual fact, investing isn’t as scary as you might think at first. And in fact, if you’re a mom, then the chances are that it is likely to be less scary than your toddler’s (or teen’s) tantrums. 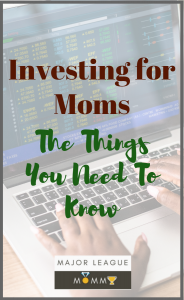 As a parent, though, investing can be such a worthwhile thing to do, simply because it helps you to increase your income, make your money do more for you, and at the end of the day, be in a better position to provide for your children. But if it feels intimidating then it is something that you are never going to do. You might think that there are specific formulas and things that you have to learn to be able to do it, but the reality isn’t that way at all. If you are able to shop online and do math, then you will be able to invest. 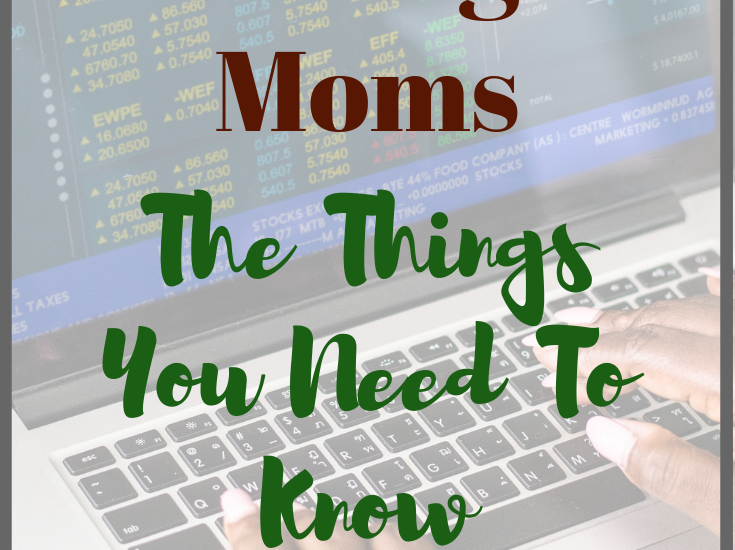 With all of that in mind, there are some of the basic things that will help you to be able to get started on your journey to investing. And if you have done it before, or need a little refresher, then these principles are great things that should be reviewed at regular intervals to make sure that you are on the right track with things. This could be investing in stocks and shares or even in property if you are looking to make more money; buying, flipping, and selling an apartment for sale for singles could be a good way to boost your portfolio and make money, as well as plenty of other ways of investing. So here it is, moms; no excuses now. It can be a great way to boost your income or to add to the income of the household. 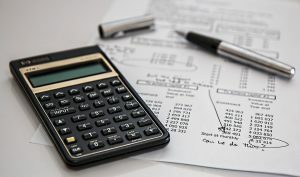 It is a straightforward and simple process to just head down to your bank and open an investment account (the thing to be looking for is a self-directed account). Then once the account is set up, you can monitor it online just like you would with any other bank account. You can then transfer money to and from it for the things that you want to buy. There are a few options when it comes to this. You can choose and use an asset management company, where they can take care of things for you. But the biggest thing that you need to check is how much they charge. If it is going to be a large sum of money, and you’re only investing a little, then it might not be the best idea. Investing is often referred to as risky, and if all you do is check the ups and downs on almost a daily basis, then yes, it will appear pretty risky. But really, risk tolerance is your ability to look at what is going on and seeing how much you could stand to lose. If you have a high risk tolerance, then that allows you to invest in things that are going to have high returns, but bigger risks. If you want something more stable, then there may be lower returns, but more steady options. So as you choose what to invest in, your level of risk needs be decided on; which side of things are you on. Hopefully, this has given you an insight into getting started with investing and on your investing journey. It doesn’t have to feel as daunting as you might first think. Heck, you’ve grown humans and dealt with the sleep deprivation; this will feel like a walk in the park. Enjoyed this post? Don’t forget to join in the conversation on our Facebook. We would love for you to share some of your best investment tips. See you there!